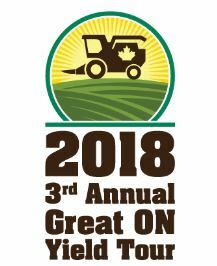 The 3rd annual Great Ontario Yield Tour took place August 13th to 22nd, 2018. As in the previous two years, this unique yield tour is sure to provide clues to Ontario producers as to whether 2018 will be a high or low yielding year. With the Great Ontario Yield Tour team assessing growing conditions, cropping challenges, and opportunities facing Ontario farmers in 2018, the “boots-on-the-ground” team has made agronomy and marketing recommendations on how to face this year’s crop season. At the end of the Great Ontario Yield Tour, experts Moe Agostino, Farms.com Risk Management, and Greg Stewart, MAIZEX Seeds Inc. estimated corn and soybean yields in Ontario for five regions: South, East, Central, West and North. The information gathered on the tour can be used by farmers to make crop marketing decisions earlier in the growing season so that you can get the maximum value from your 2018 farming season! 2018 started off late in Ontario, but planting is only one factor (25 per cent) that will have a significant impact on final yields. Yield potential goes down with delayed planting because of several factors, including a shorter growing season, greater insect and disease pressure, and higher risk of hot, dry conditions during pollination. Despite the past few years having a late planting start, Ontario has been able to achieve strong/record yields thanks to a great finish! Weather-wise, this is the second year of a “La Niña” — when it often gathers maximum strength. How will the 2018 summer weather impact 2018 yields? It has been a hot and dry one for many areas but the second half of July finally provided some needed moisture for many parts of the province.  The tour takes place the last two weeks in August, with the final event being held on Thursday, August 30 in Woodstock at Canada’s Outdoor Farm Show. The event is by invitation only and is a farmer favourite with demo clinics, special guest speaker, lunch, tour results and networking. So if you would like to attend, be sure to chat with a representative from one of the companies listed as seating is limited! The Great Ontario Yield Tour team wants you to see what we see. Photos and farmer and industry expert video interviews are posted on Twitter @Farmsmarketing using hashtag #ONyield18 throughout the tour. In addition to the corn and soybean yield estimates being released at the final yield tour event on August 30, in Woodstock, estimates will also be reviewed during Canada’s Outdoor Farm Show at 11:00 a.m. and 2:00 p.m. each day at the Maizex Dome. 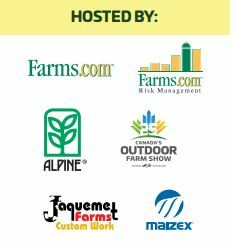 Mark your calendar and come out and see us to learn from all the host and sponsoring experts on the tour!